Do you guys see a way to work this out? 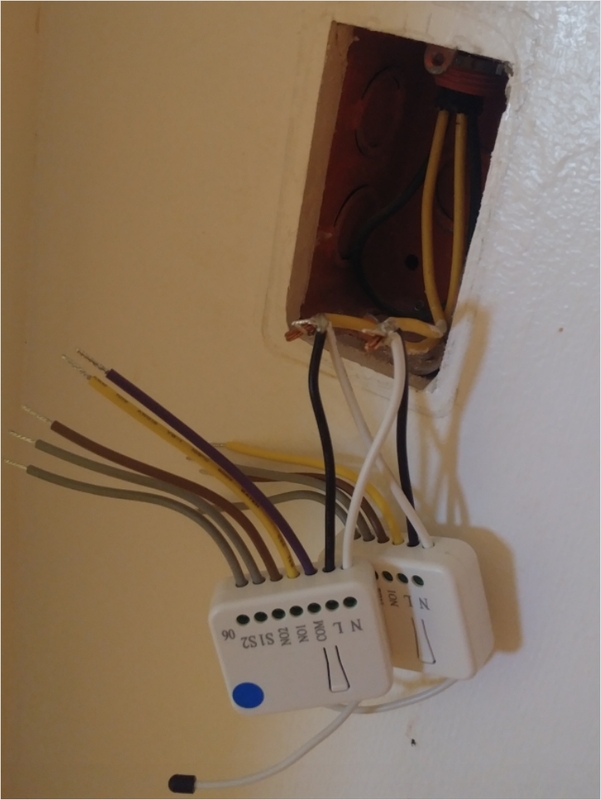 My last recourse is to instead put the zwave module after the switch and by the bulb socket's supply lines? perhaps i can control the power being brought to it after the switch and before its receptacle ? but of course the switch has to be turned on for the device to be powered/controlled by the system so if someone turns off the switch the device is dead. but even this im not sure if will work. what do you guys think? Most newer modules require a neutral line regardless. Somewhere along that line there SHOULD be one... But sometimes you run across odd things. There are some modules that do not need neutral, but you need to look for those specifically. Just to confirm... 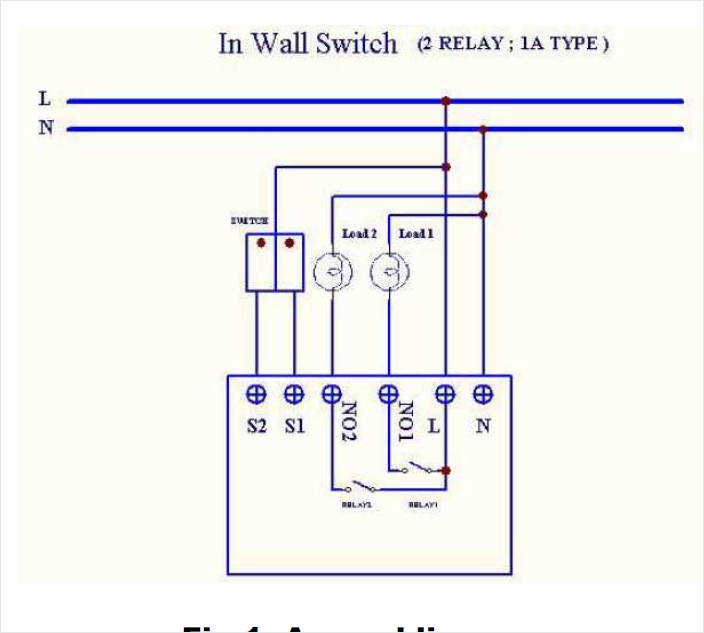 Both the light and the switch only have 2 wires coming in to them at present? There are no other switches involved (3-way setup)? I know on my house we found some where the main line actually went to the light, with the switch being a branch from that... Instead of the more "normal" power going to the switch and then branching to the light. But yours sounds even stranger. yeh men that's the thing, here in our Country that's the style. it's actually cost effective, having to run just one wire through the switch rather than 2 or 3 wires. see. here it is.. i've actually been playing around with it prior to this post but i can't seem to get it to work. You see that yellow wire? that's just 1 line from one side of the light socket. The green wire behind it is the EARTH GROUND which isn't really used and I found it odd that the contractor included the ground in the loop for the light switch, when in most house holds contractors wouldn't bother. The ground is only used in the AC sockets. So you see i put the module in between the yellow line (same line the switch is on). So im not really getting the Neutral line directly to the module but i guess it's the same thing so long as there is a bulb in the socket right? the circuit still goes full circle. Doing this i can power up the module and have been able to add it to the Hub. I am able to turn the module ON/OFF but somehow the light bulb wont turn on at all. 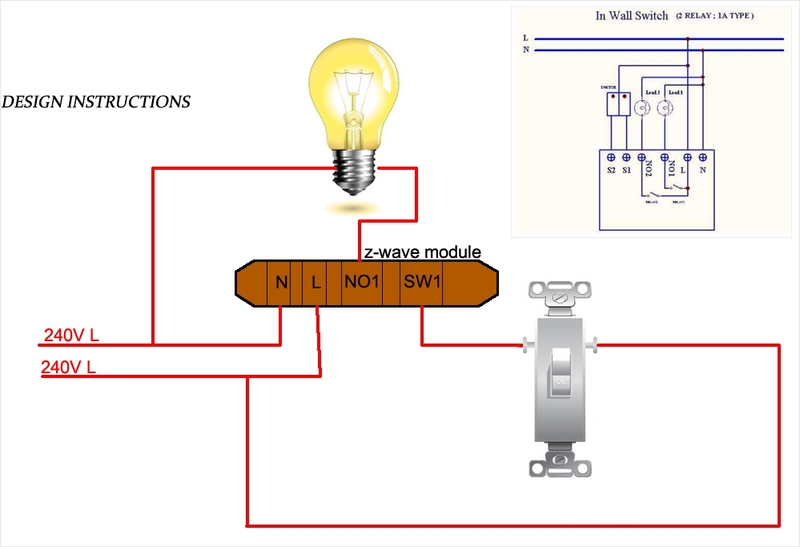 I guess coz again, the zwave module is basically residing and controlling one side (line) of the light socket as opposed to the installation diagram. I also tried 1 LIVE and 1 GROUND (tapped into the ground line) for the module, and treated the ground as Neutral .. But the light wouldn't power up. So im posting here to get some thoughts if this could really work or not. There are modules that work on a 1 wire system but they are very hard to get for me, most are in NZ frequency not US. This module im playing with however is quite abundant hence i am trying to really make it work. That is why i have that last option where I would put the module behind the actual light socket in the ceiling rather than in between the light switch. so i'm stalled at the moment, hoping for some tips and thoughts. Not sure I can give any real recommendations, as the wiring style just boggles my mind to begin with. In any case, any particular reason you have the modules using L and N from the separate lines? I would have thought it would be easier to treat one line as the L and the other side as the N just to keep like to like. well our wiring style is actually the simplest, and economical. only 1 line goes through the wall switch.. I've found some modules that seems to require 1 Live only , but they are zigbee .. so i guess ill have to go w/ a mixed system hated to do that. IMO, ZigBee is generally a little more "straightforward" then Z-Wave and works without the need of a dongle on the Almond 2015 or Almond 3. But Z-Wave does have advantages as well. I will say I have a mixed environment and have never hit issues due to it. Exactly. 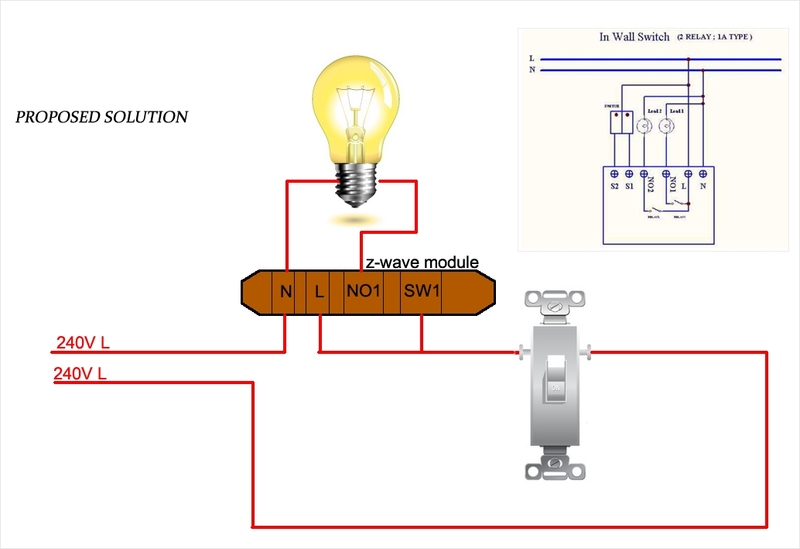 I was originally going to stay "Z wave" because that is what I had at first but now there are so many good devices in both protocols it is easy to mix and match.